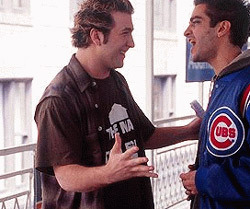 Lance Bass says he would ''never say never'' to a *NSYNC reunion tour but the band haven't discussed the idea yet. 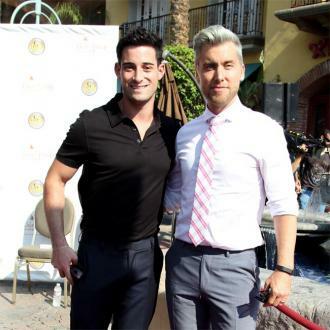 Lance Bass would ''never say never'' to a *NSYNC reunion tour. The 38-year-old singer hasn't ruled out the possibility of the band reuniting and heading back out on the road. Whilst there are no plans for a tour as of yet, Lance did reveal the group are getting back together to attend the ceremony for their star on the Hollywood Walk of Fame. The band like to stay in touch regularly and Lance has a group chat with Joey Fatone and Chris Kirkpatrick where they reminisce about the old times. It comes after Justin Timberlake revealed he had left *NSYNC because he felt he was ''growing out of it''. Speaking about the split, he said recently: ''We were on a stadium tour, and I just felt like the whole thing was too big. It started as a fun snowball fight that was becoming an avalanche. 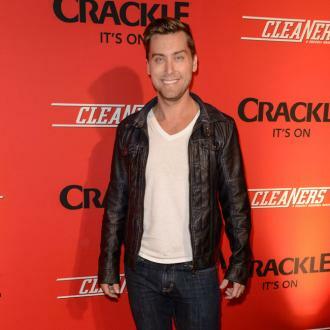 Lance Bass to be a dad by next summer?